Well the weather gods appear to have set the thermostat to a permanent 'mega proper cold' setting, so there's only one thing we can do: accessorise our shivery outdoorsy times with amazing eargear. Accessorize are always a good bet (DUH!) 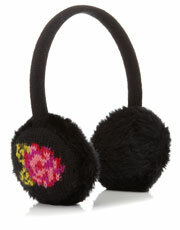 but my favourite of their selection is the rose jacquard earmuffs for £16. 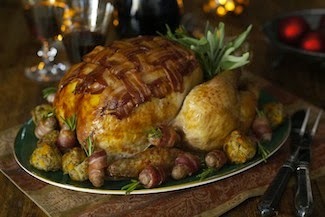 Lovely, understated, and they'll go with pretty much anything. Following the current trend of 'OWLS! OWLS EVERYWHERE! 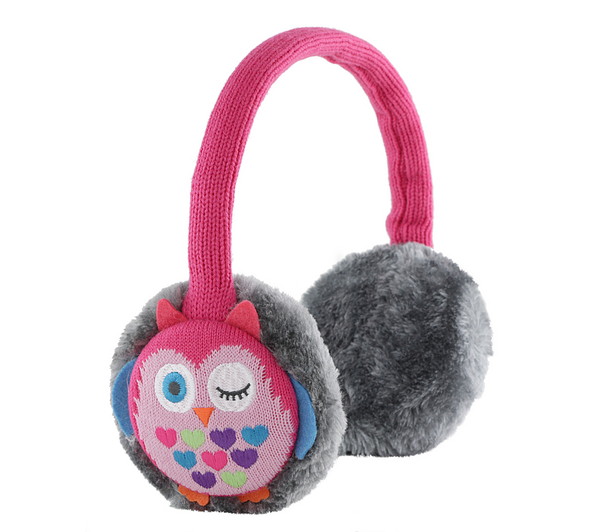 ', Kitsound have created these adorable owl earmuffs. These just happen to be my star buy - not just for the pretty birds, but because they also double as headphones for just £18! 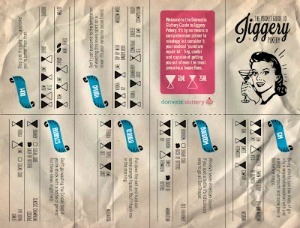 You can pick up a pair at Very. 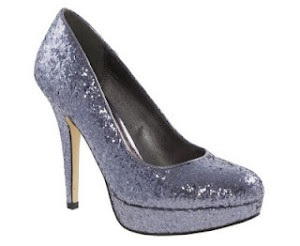 ASOS are always good if you want something glamourous. I can't decide whether you'd look glamourous or a bit bonkers if you wore these oversized Mongolian earmuffs, but just look at the happy face on the model. I have a feeling I'd look equally joyous with a pair of these on. 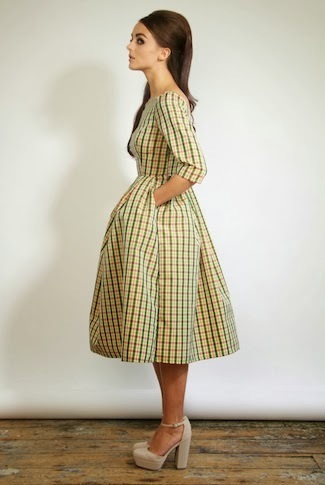 They're £22. 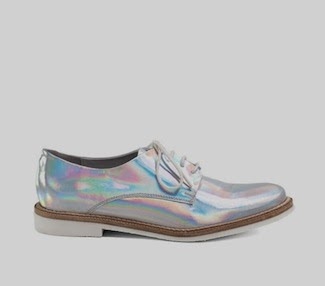 Topshop are, as ever, being all trendy. 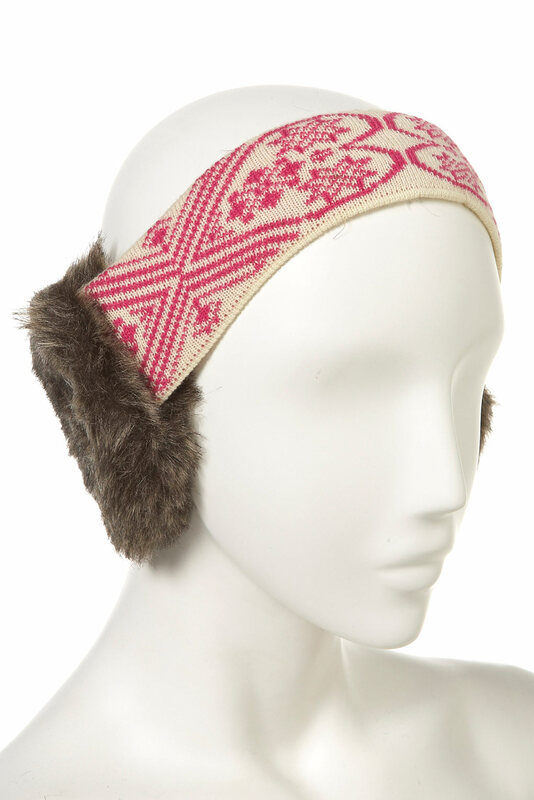 Their pretty nordic earmuffs are bang up-to-date, with the band being in a more flattering forward headband style, rather than the less subtle over-the-head arrangement of most earmuffs. They're also only £14. You might not fancy extending your search for the perfect earmuffs all the way to Memphis, Tennessee, but Etsy have some that I think are worth it. 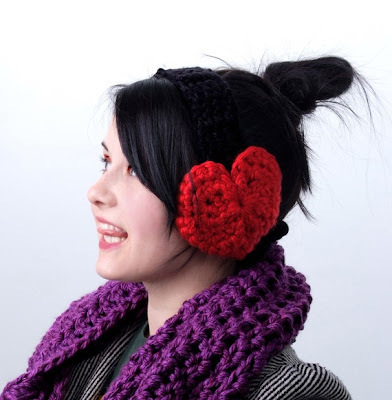 The very cosy Hustle and Sew shop do these heart-warming earmuffs for approximately £16.17 of your English pounds with £3.23 shipping. You even get to choose the colour of the band and the heart.